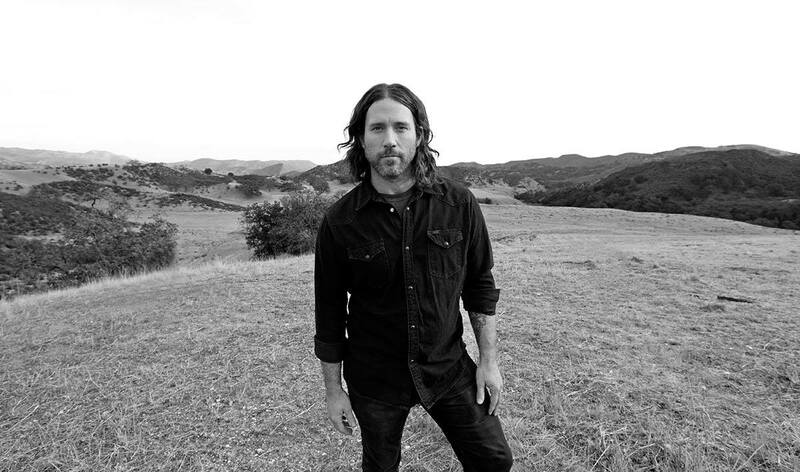 Chuck Ragan rose to fame with his band Hot Water Music, but he has also had a successful career as a solo artist. He has recorded four studio albums and countless splits and singles on his own. He has been touring for most of his life both as a band and as a solo artist and he is no stranger to putting on a great live show. He will be coming to Detroit to perform alongside Don Duprie and Timmy Reynolds this Thursday, June 1st. Tickets for this show are $25 in advance and $27 the day of the show. If you would like to purchase advance tickets you can click here. If you would like to enter to win a pair of tickets courtesy of Black Iris Booking please email your full name to hipindetroit@gmail.com with the subject line #chuck. We will draw one lucky person this Thursday morning and they will get to attend the show for free with a friend!